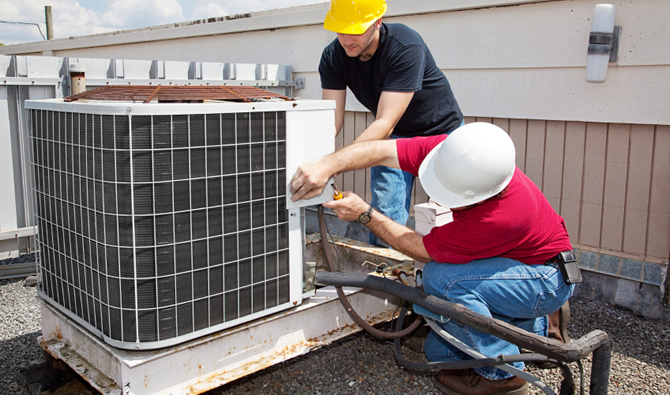 Industry professionals working in the heating, ventilation, air conditioning and refrigeration industries are commonly referred to being HVAC, HVACR, HVAC/R or HVAC&R professionals. Since air filtration crosses all four of these industries and is a vital part of each system, certified HVACR air filtration professionals are critically important. NAFA provides certification programs, publishes literature, and sponsors technical workshops for HVACR air filtration professionals interested in working for product manufacturers and service companies in these industries.